There are many types of forklifts designed for use in different environments and to be powered by different sources of fuel. 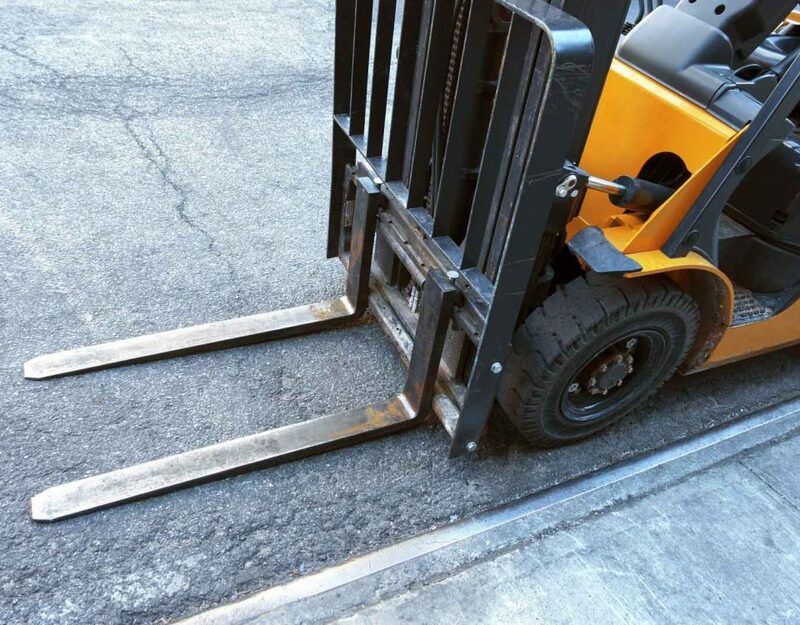 If you are looking for a forklift that is energy efficient and emissions-free, the electric forklift is the answer. 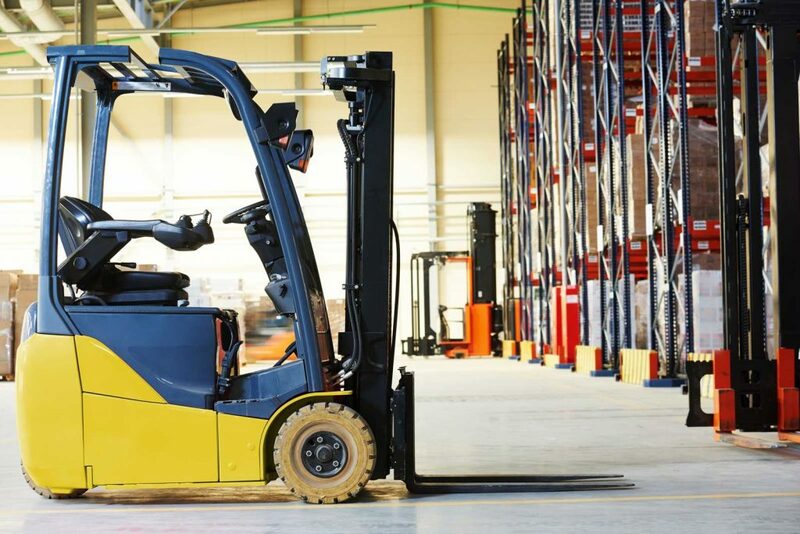 Although most people know what an electric forklift is, very few understand how it is operated. Below is a rundown of basic tips you can count on in operating this kind on a forklift. After getting a used forklift for sale or renting one, the next step has to do with trying to understand the equipment. 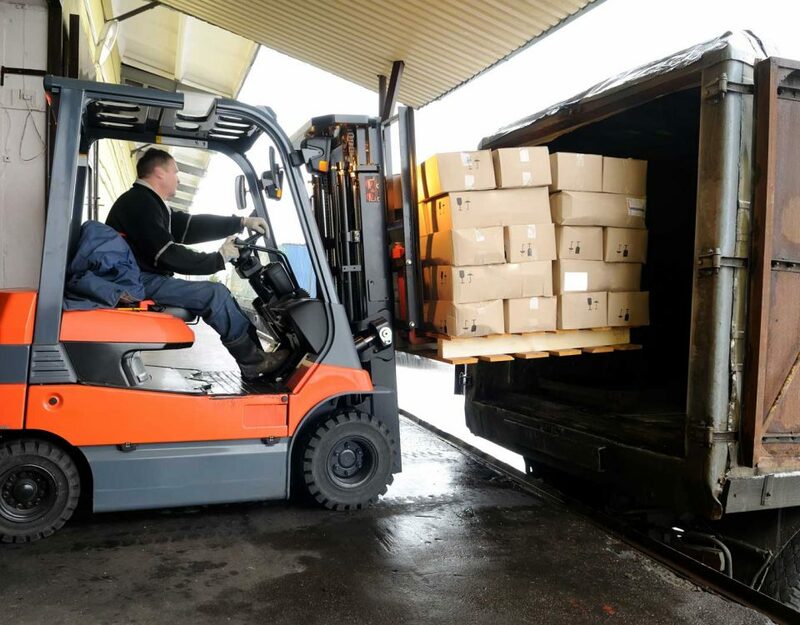 For instance, different forklifts are made to be used for different purposes, and you should ensure that your forklift is fit for your particular use. You should ensure that you understand the purpose for and conditions for which the forklift was made, and operate it accordingly. 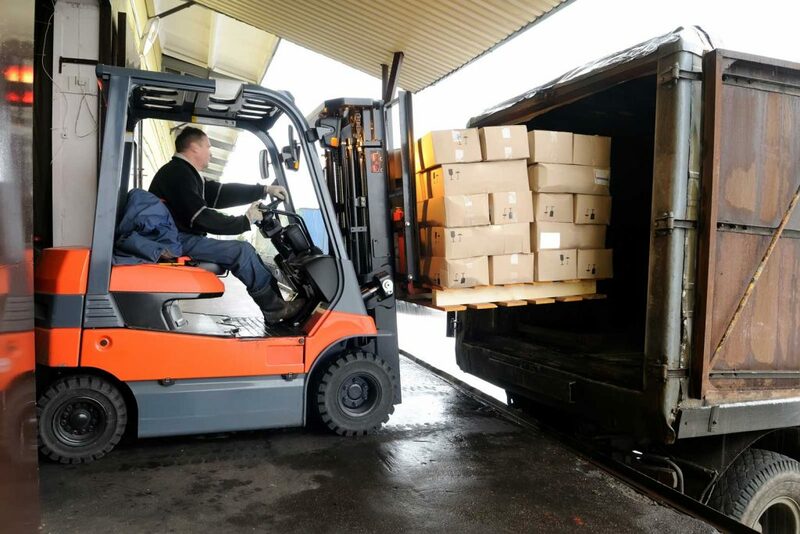 For instance, you should know its maximum capacity of your electric forklift and ensure that you do not overload it. 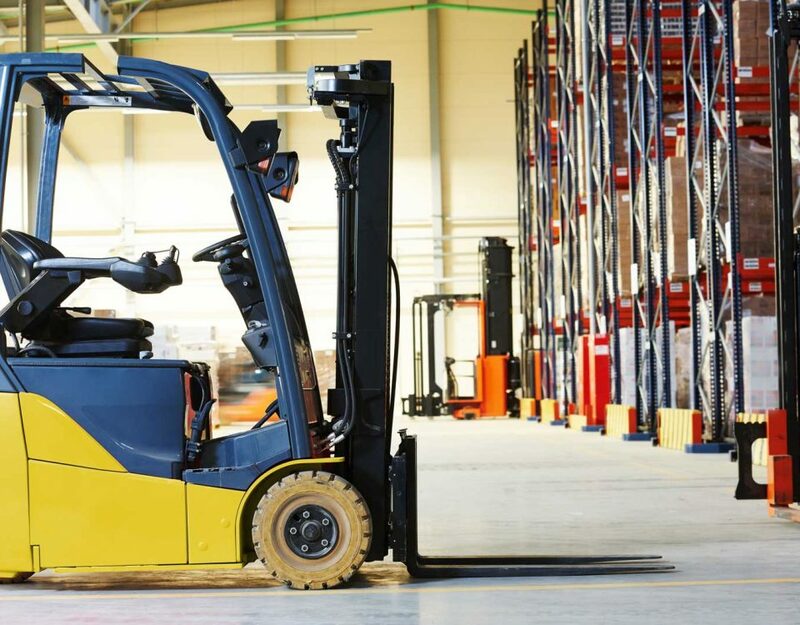 The main distinguishing feature of an electric forklift is that it is powered by an electric motor, unlike the internal combustion (IC) forklift which is powered by diesel or gasoline. Thus, you have to ensure that it is properly charged before you even start to operate it. A fully charged modern electric forklift for sale can run for two eight-hour shifts, five days per week. Like any other heavy duty machine, an electric forklift must be regularly inspected to ensure that all its parts are working as expected. Before you begin to operate it, ensure that you have circle-checked all its features to ensure that no parts are broken or malfunctioning. The operator must fasten the seatbelt to ensure that they remain within the operators’ compartment in case of a tip-over. 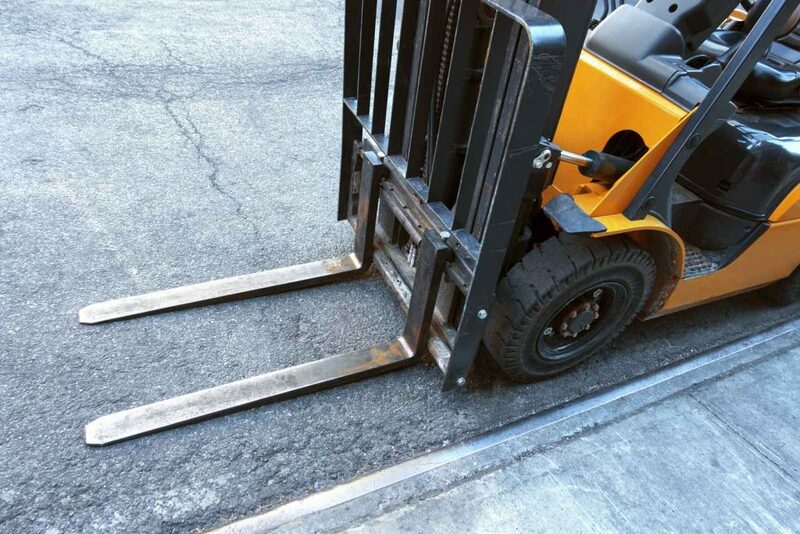 Operators must be aware of their surroundings and ensure that the forklift is driven at the right speed. Operators must keep their feet and arms within the compartment to avoid being crushed.